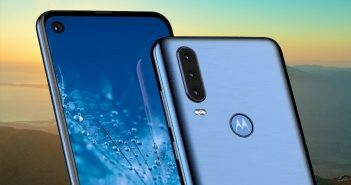 Lenovo has recently unveiled its first full-screen display smartphone flaunting the 18:9 aspect ratio in China. 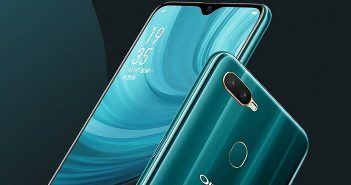 The large bezel-less display is the most popular trend nowadays, which is adopted by a large number of phone manufacturers. The newly launched smartphone is called as Lenovo K320t which was earlier spotted on TENAA listing last month. 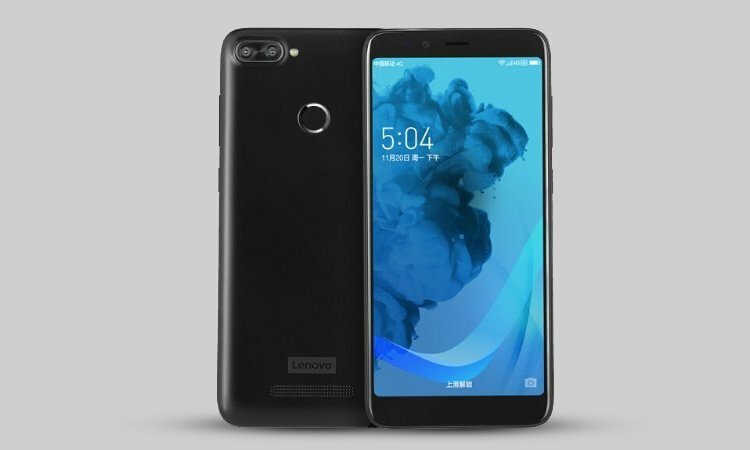 As per several reports, the new Lenovo mobile has been launched in the Chinese market. 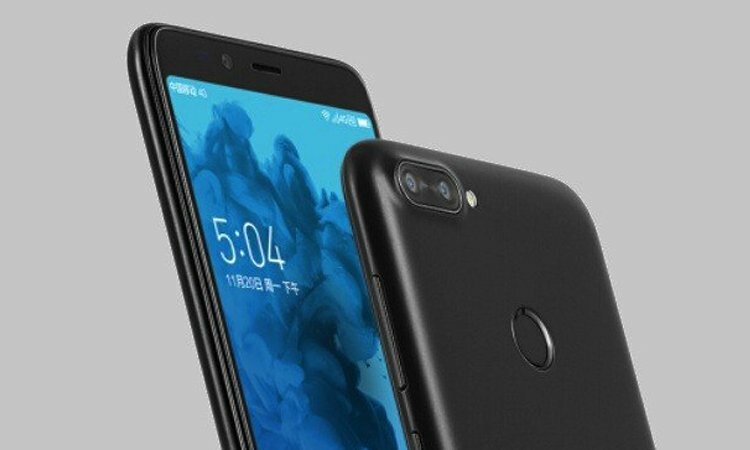 The new phone appears to be a budget device as the device has been listed on a Chinese e-commerce site for a price of CNY 999. The price translates to approximately Rs 9,800. The Lenovo K320t features a 5.7-inch IPS HD+ (720×1440 pixels) display wrapped under a 2.5D curved glass. It flaunts an 81.4 percent screen to body ratio. The handset is made of a polycarbonate material body. 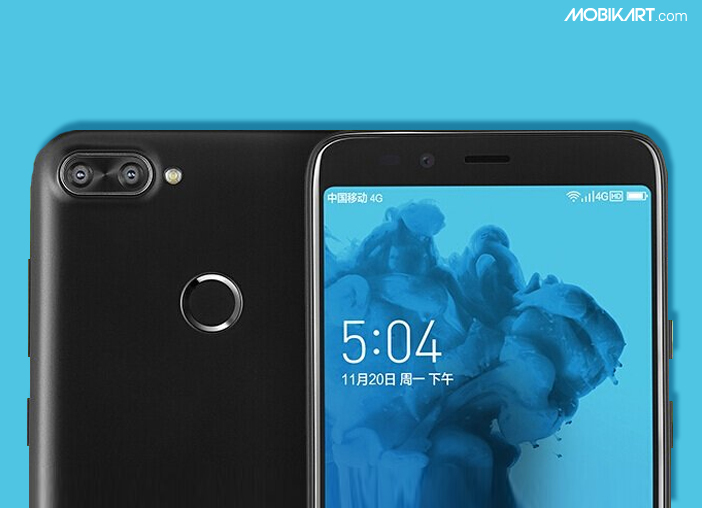 Even though it is a budget smartphone, the device packs horizontal dual rear camera setup and a LED flash module. Moreover, there is a dedicated fingerprint scanner at the rear panel. The Lenovo K320t is equipped with a 1.3GHz Spreadtrum quad-core processor clubbed with 2GB RAM, 16GB of internal storage, and external storage via microSD card up to 128GB. For photography, there is a dual rear camera setup comprising 8MP + 2MP sensors. The low-light imaging is enhanced by the LED flash module. At the front, the Lenovo K320t offers an 8MP selfie snapper with f/2.2 aperture. The handset is backed by a 3000mAh battery. It runs on Android OS; however, the detail about the version of Android is unknown as of now. But, it could probably run on Android 7.1 Nougat OS. The Lenovo K320t is a dual-SIM smartphone with 4G support. 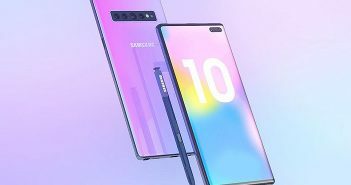 The other connectivity options include Wi-Fi, Bluetooth, GPS, a 3.5mm headphone jack, and micro USB. The sensors onboard include an accelerometer, gravity sensor, digital compass magnetometer, ambient light sensor, and proximity sensor. The device measures dimensions at 155.2×73.5×8.5mm and weighs 153.8 grams. It will be offered in Black colour option.